Colgan T J, Carolan J C, Bridgett S J, et al. 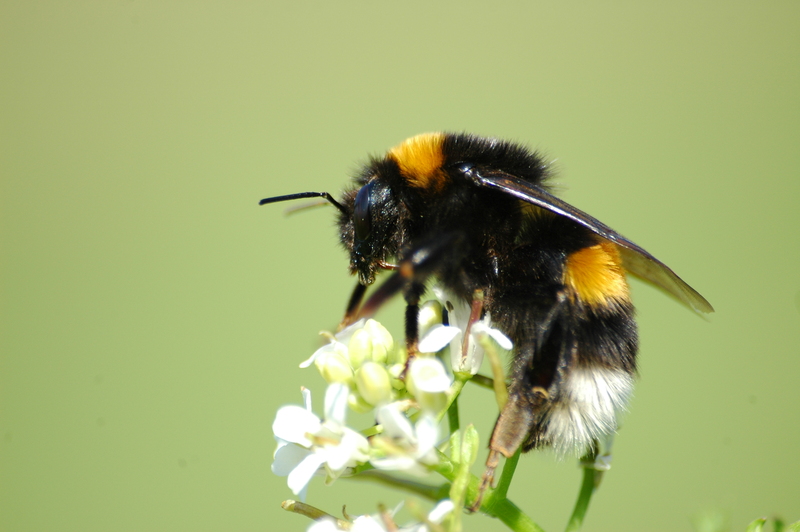 Polyphenism in social insects: insights from a transcriptome-wide analysis of gene expression in the life stages of the key pollinator, Bombus terrestris[J]. BMC genomics, 2011, 12(1): 623.